Martian Manhunter gets +2A when blocked until end of turn. 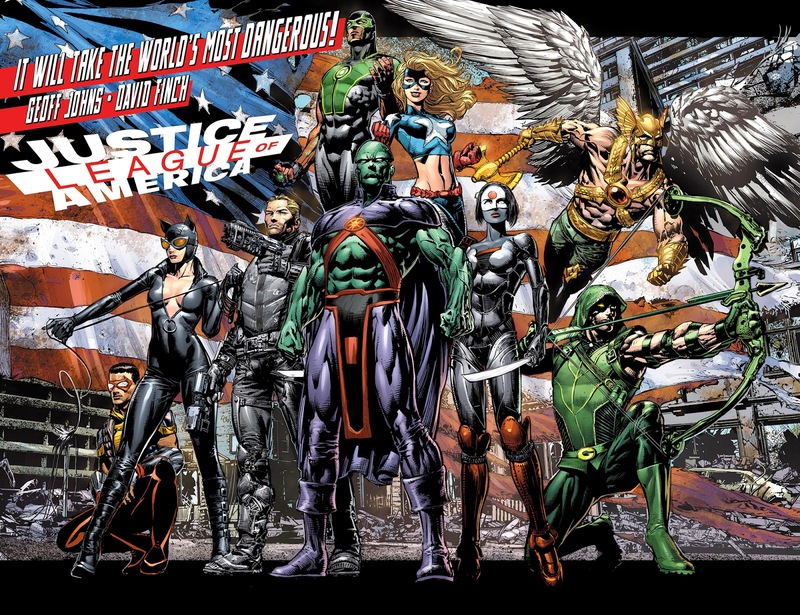 ^ Justice League Vol 2011 #12. View-Comic.com. Retrieved 2 October 2016.